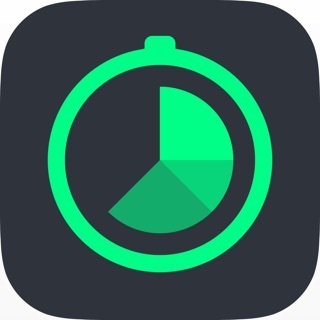 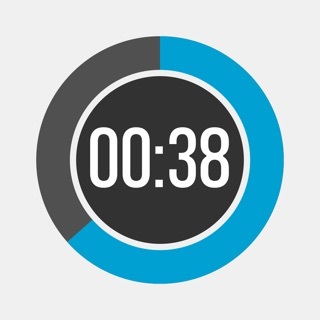 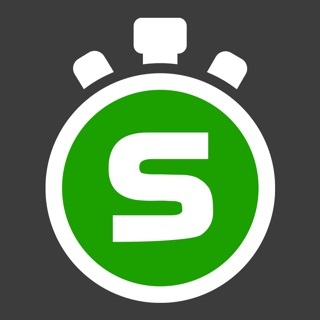 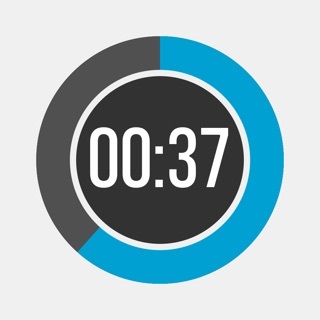 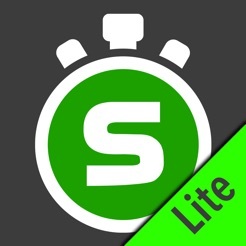 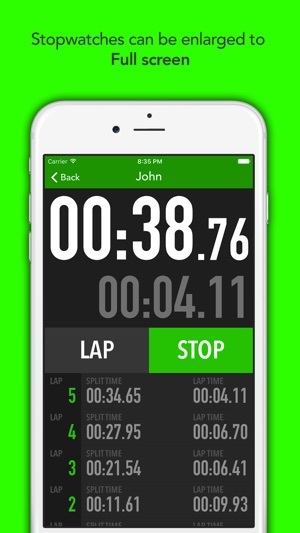 Best Multi Stopwatch is a stopwatch application which can run multiple stopwatches at the same time. 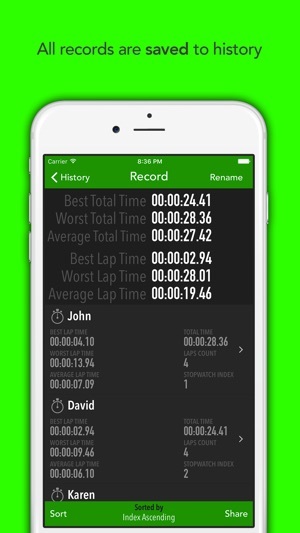 All records are saved into history and can be shared. 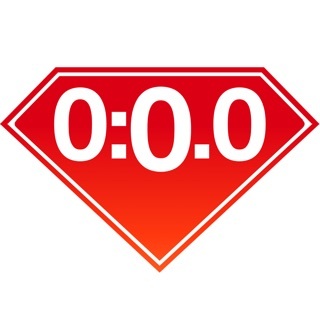 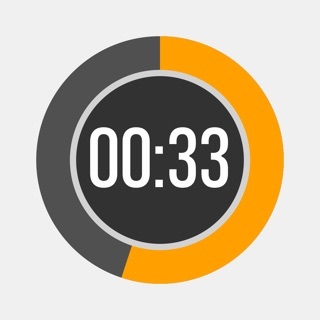 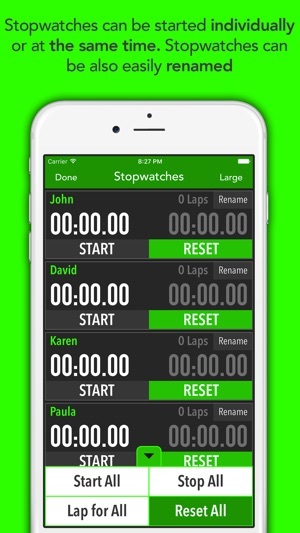 Stopwatches can be started at the same time or individually. 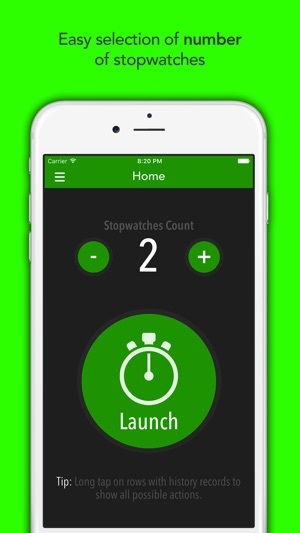 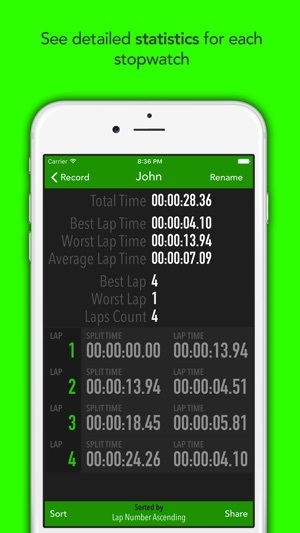 Free version includes ads, allows 2 stopwatches at same time and allows to view and share only last 5 records. 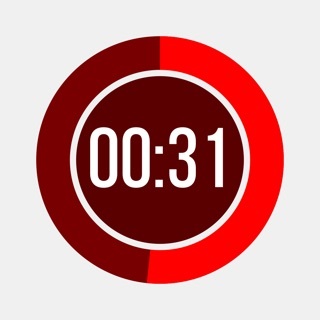 Please add the ability to customize the color/background of stopwatches!